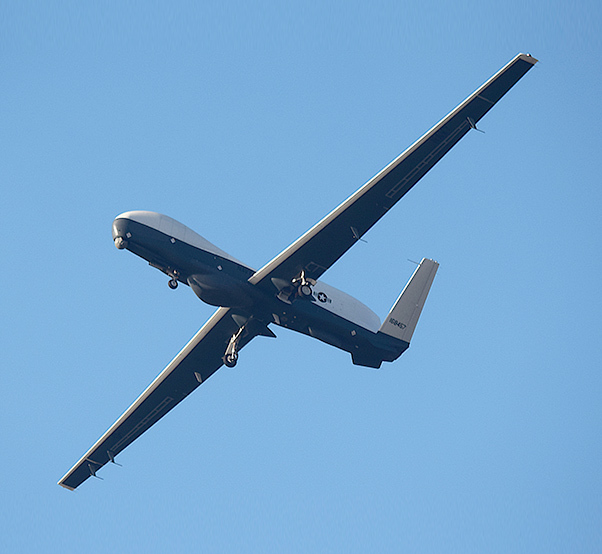 The MQ-4C Triton unmanned aircraft system began one of the events that will be used to support the program’s Milestone C review and entry into low-rate initial production Nov. 17 at Naval Air Station Patuxent River, Md. 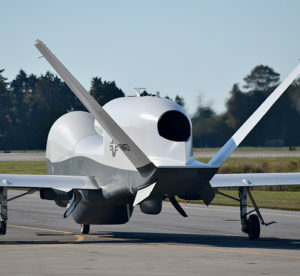 This event, known as operational assessment, will take place over two months where Triton will conduct six flights and execute various operational test scenarios to assess the system’s operational performance at this point in the program. These set scenarios will demonstrate Triton’s collection of data in support of fleet customers while exercising each of the system’s mission areas ? intelligence, surface warfare, amphibious warfare and missions of state. This phase will also identify risk areas for the follow-on Initial Operational Test and Evaluation (IOT&E) phase. OA is an independent look at Triton’s ability to detect, identify, classify, and track contacts during both day and night operations. Part of the assessment is to better understand the challenges that fleet personnel might encounter when they operate and maintain the Triton system. The Navy expects to achieve a Milestone C decision early next year followed by entry into low-rate initial production. The Navy plans to buy three production aircraft in 2016. An MQ-4C Triton prepares take off at NAS Patuxent River, Md., in October 2015. This flight was one of several tests leading up to the program’s operational assessment which began Nov.17. 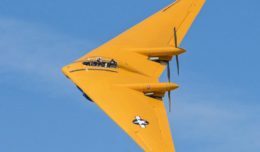 The Navy plans to order a total of 68 aircraft from Northrop Grumman, with the goal of having the first aircraft operational by 2017. The MQ-4C Triton will be a forward deployed, land-based, autonomously operated system that provides a persistent maritime intelligence, surveillance and reconnaissance capability using a multi-sensor mission payload.